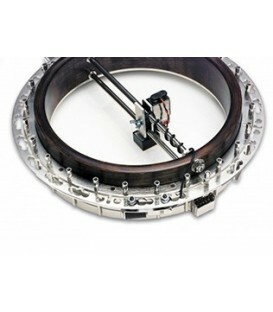 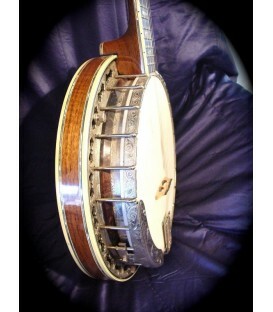 The clawhammer player can now have the Perfect Touch! 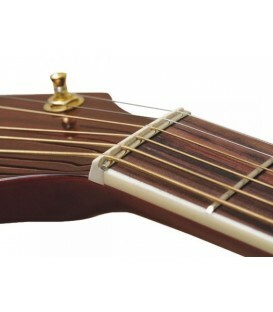 The Perfect Touch Clawhammer Pick is designed specifically for the clawhammer-style down stroke. 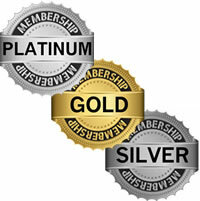 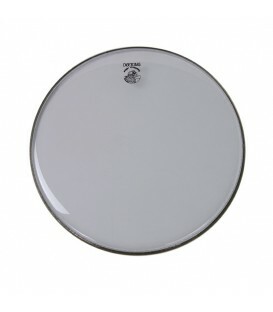 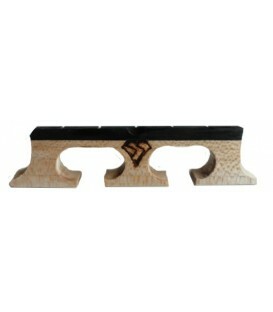 It eliminates painful chips, breaks and total wear out during lengthy practice sessions and performances. 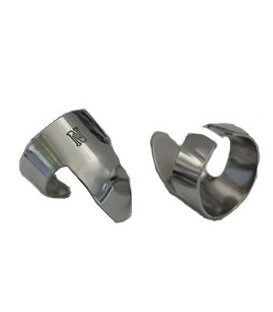 Designed to be worn over the nail with the wrap near the first knuckle, the pick utilizes a tab strategically designed to cling to the fingertip. 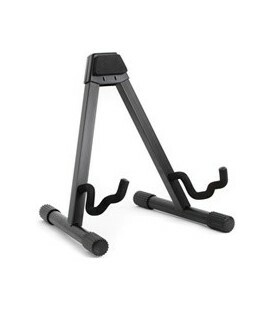 This gives the pick rock-solid stabilization. 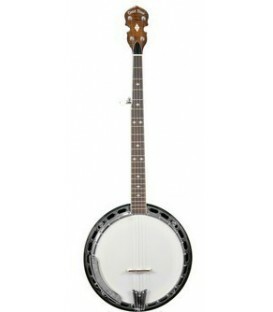 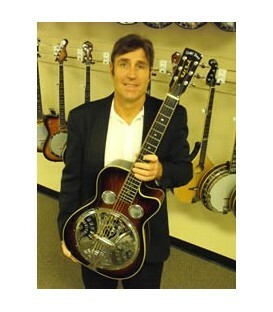 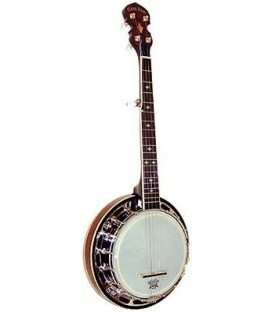 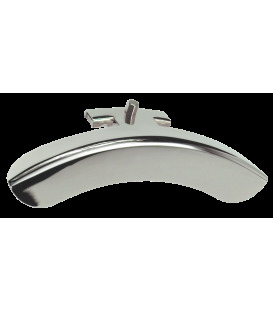 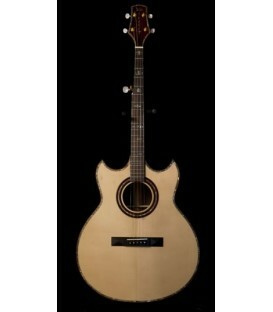 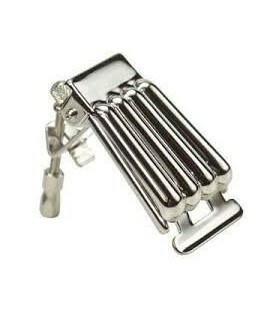 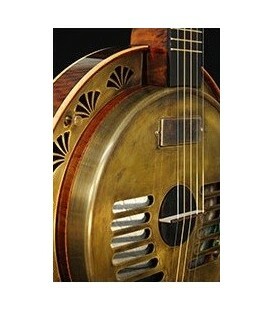 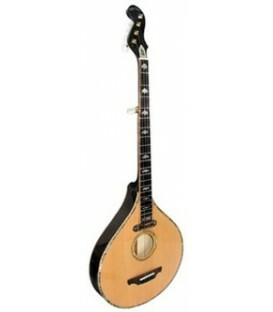 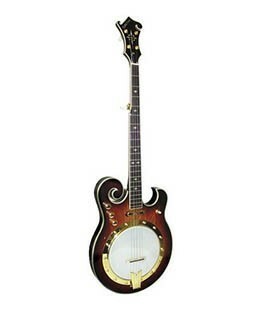 The bright tone of the nickel silver allow the clawhammer player to compete in volume with other instruments in a group. 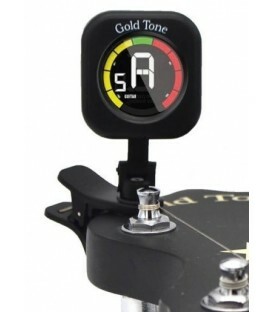 With incredible tone, phenomenal comfort and complete customizability the clawhammer player can now have the Perfect Touch! 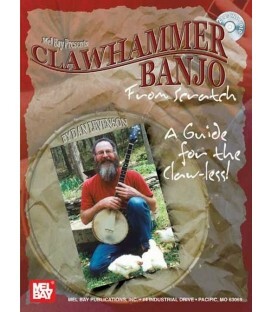 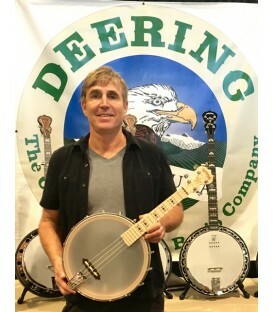 Rusty Thornhill has applied his innovative skills to the needs of the clawhammer picker. 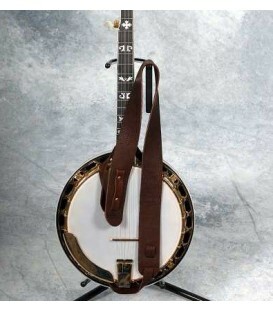 With this, the clawhammer picker can pick for hours or days without fear of broken, split or worn fingernails. 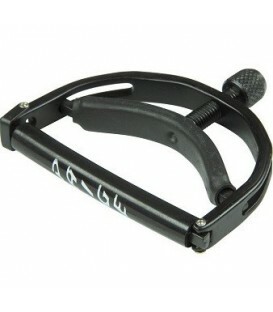 A single metal clawhammer pick designed and crafted for extra comfort and ease of use. 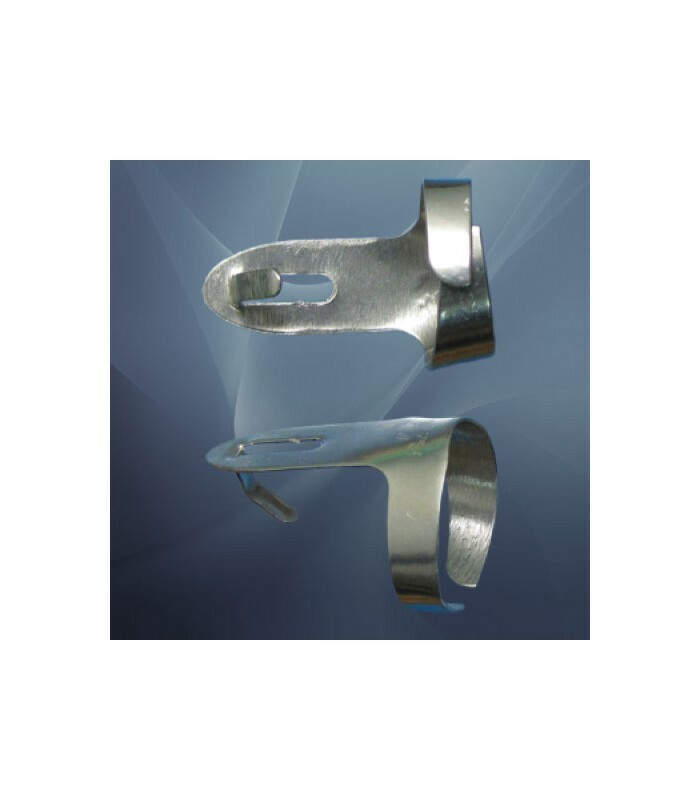 Avoid the discomfort of pinched-on picks, hangnails, and pick collisions. 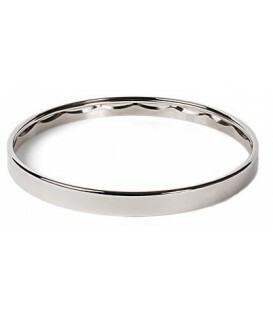 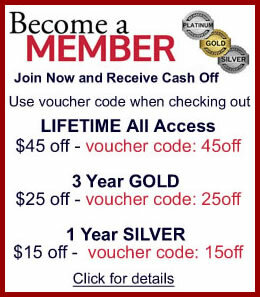 Comes with a 45 day return period and a life-time guarantee against wear out (from the maker). 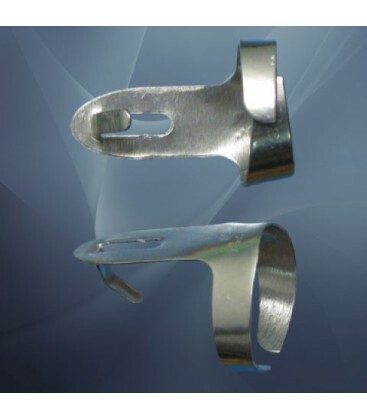 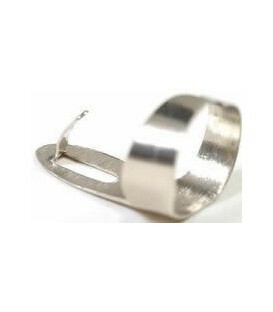 This pick is designed to be worn over the fingernail, with the tab resting against the fingertip. 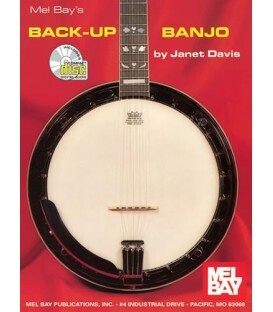 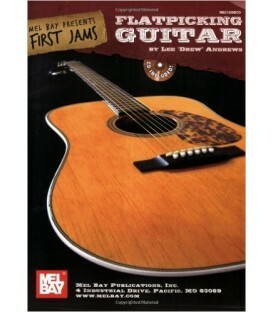 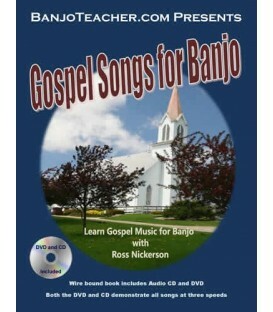 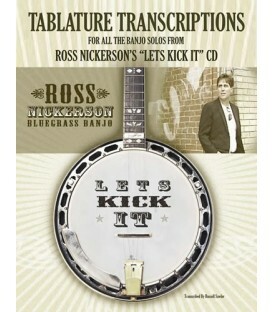 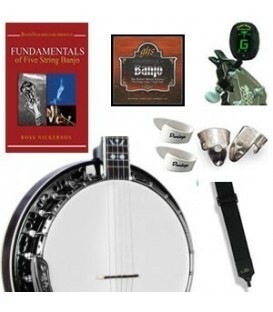 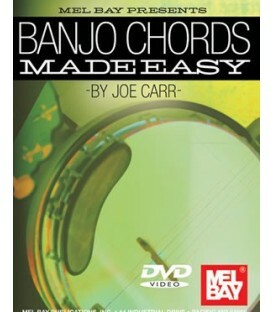 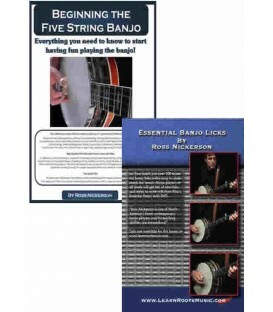 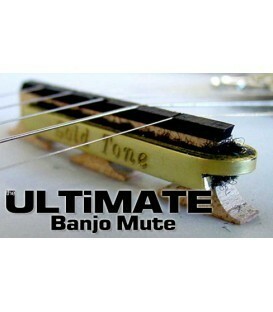 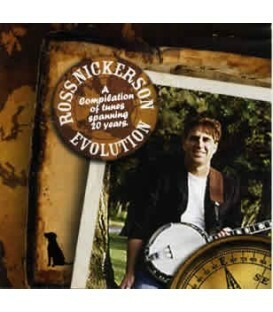 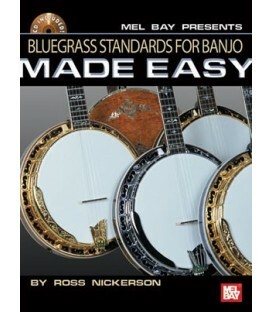 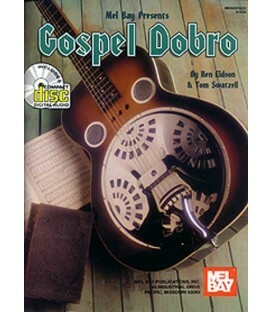 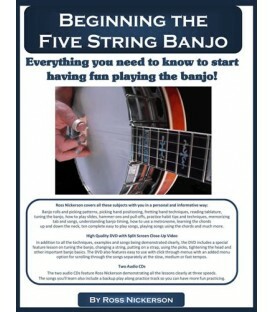 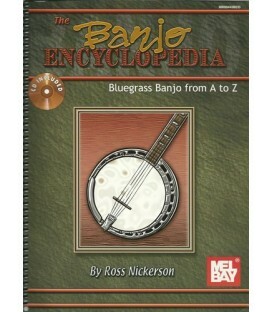 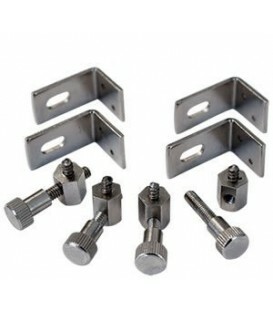 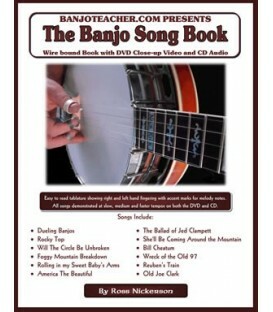 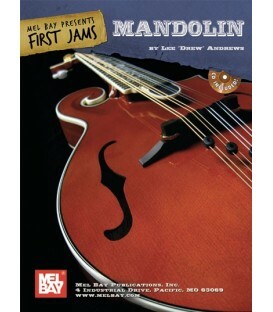 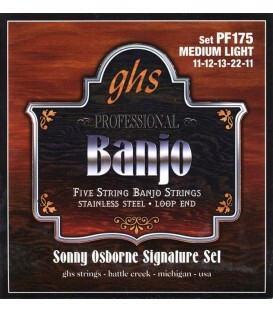 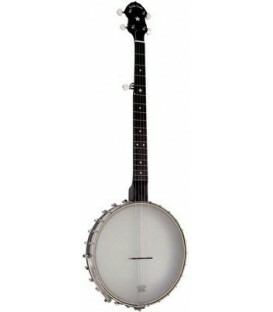 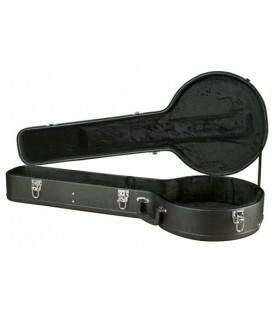 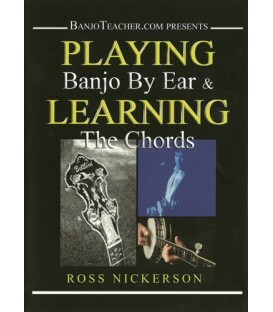 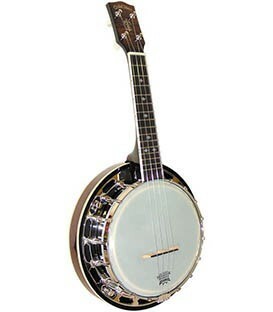 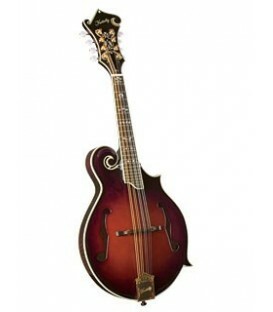 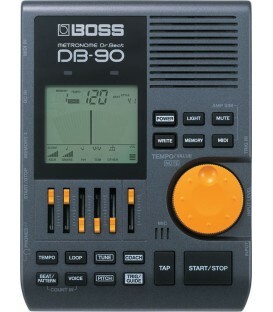 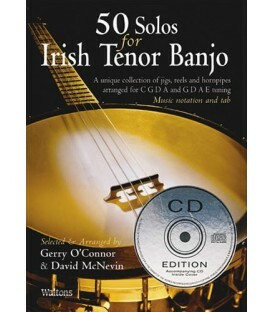 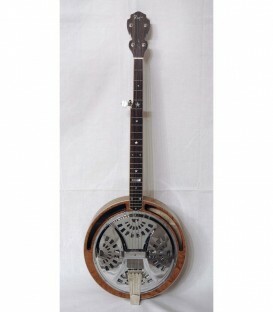 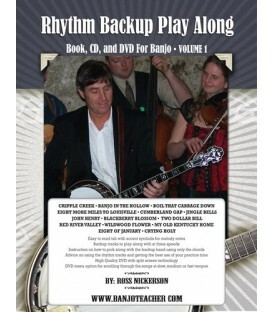 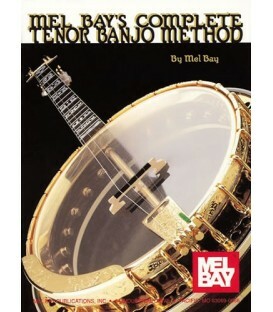 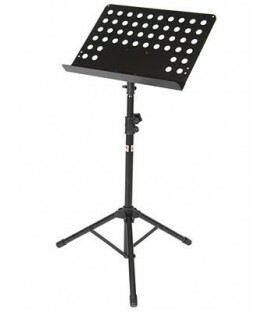 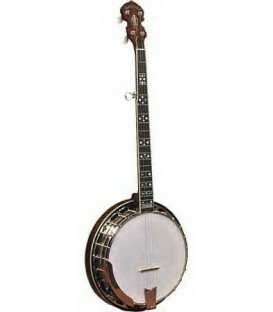 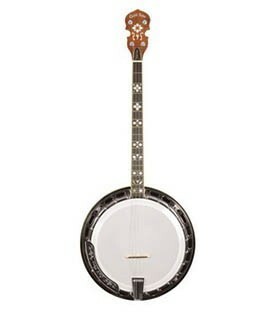 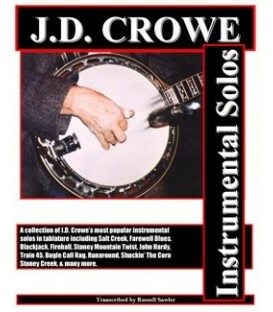 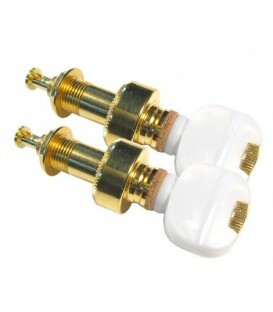 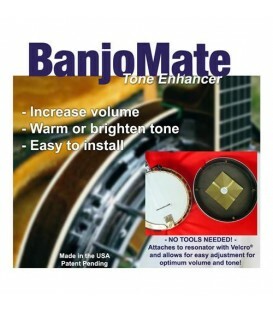 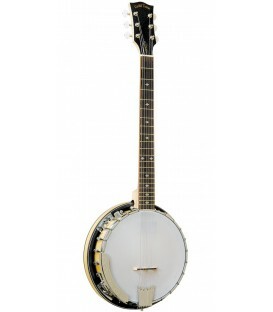 They work excellent for all old timey banjo styles like frailing, folk or long neck banjo styles. 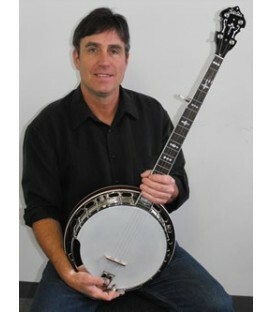 Sadly Rusty Thornhill has passed away after battling a long illness. 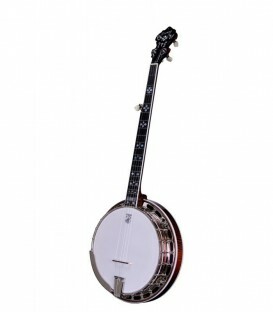 It has been quite some time since these clawhammer picks had been available but luckily the legacy of these picks has been passed on and they are now available again. 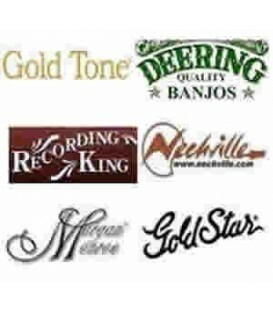 Still hand-made in the USA!